As I’m planning my baby’s 1st birthday party I can’t help to think to myself… I’m going to be planning her birthday for the rest of her life..well until she tells me no and she just wants to plan her own with her own friends. But until then, each year it’s going to be so difficult trying to plan an exciting birthday for your kids. I don’t know how mothers do it every year with different themes or parents who have 2+ more kids! I’m already stressing planning this birthday party! While I was searching for ideas for older kids that will be there for the birthday party too, I came across air track tumbling and thought this would be such an amazing idea for birthday parties or a weekend when you just want to keep your kids entertained! Can you just imagine 20 children at your house? with NO entertainment. That’s like a nightmare itself. If you have a backyard, this would be perfect for all the kids to be jumping on the airtrack tumbling for hours. It’s always a fear of mine to have over-energized children before their bedtime. I know my baby just turning 1, but if you know me I’m a huge planner and I plan things that are WAYYY in advance! 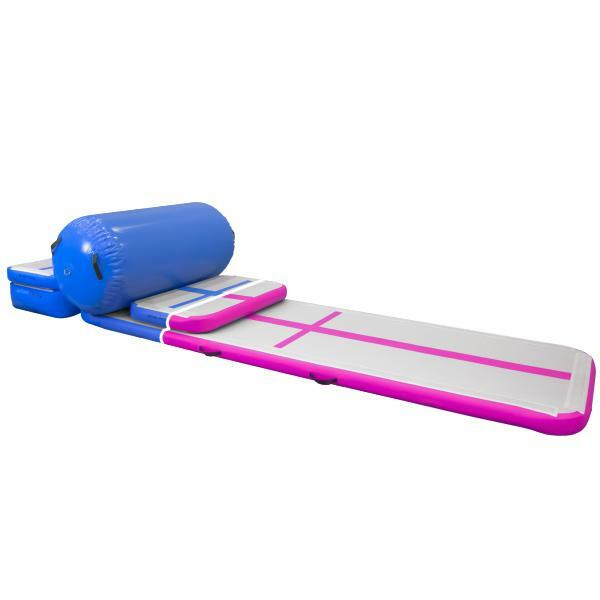 So this air track tumbling that will provide fun and entertainment for a group of children is a win win situation for me! 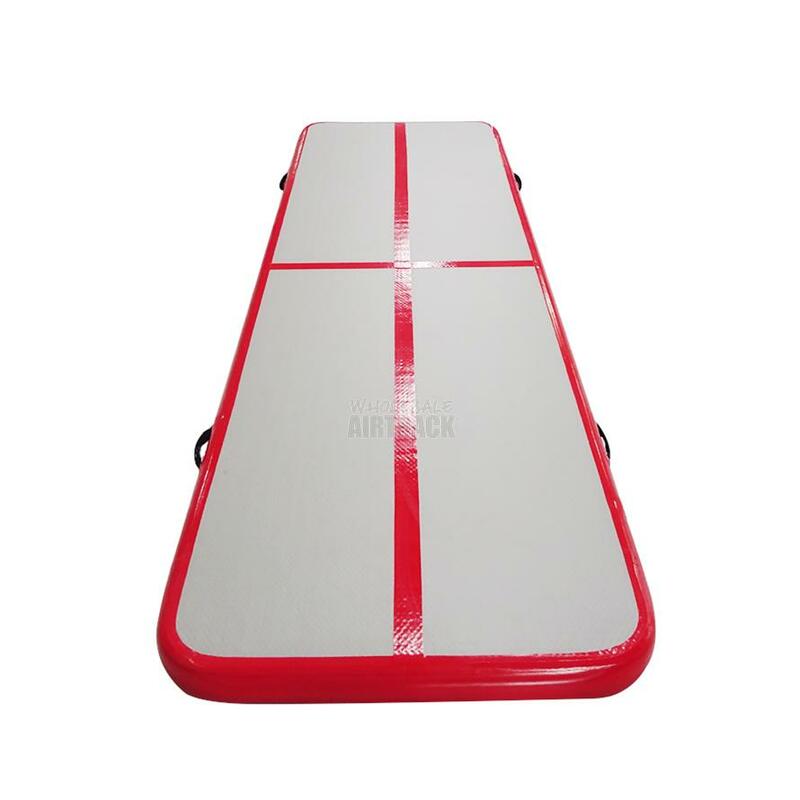 You are read more about Wholesale Airtrack on their website. Hope this inspired you to plan the perfect weekend for your kids birthday party or just a weekend with the kids. Thanks so much for reading! Hope everyone is having a wonderful week! Note: This post is in collaboration with WholesaleAirtrack, but all opinions are my own.